TheLabelFinder is the #1 online directory of fashion brands in local shops. TheLabelFinder premium profile completes our online presence and is a good connective link in the customer journey. 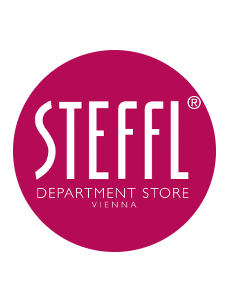 Via TheLabelfinder we provide our customers a reliable overview of all brands being offered in the STEFFL department store. TheLabelfinder allows our customers a fast and precise search in our brand portfolio. Personally we love using TheLabelfinder before travelling abroad. Consumers want to buy and try on fashion locally but they don’t know in which store they can find the brands they’re looking for. TheLabelFinder shows them online where they can find their favorite brands offline. 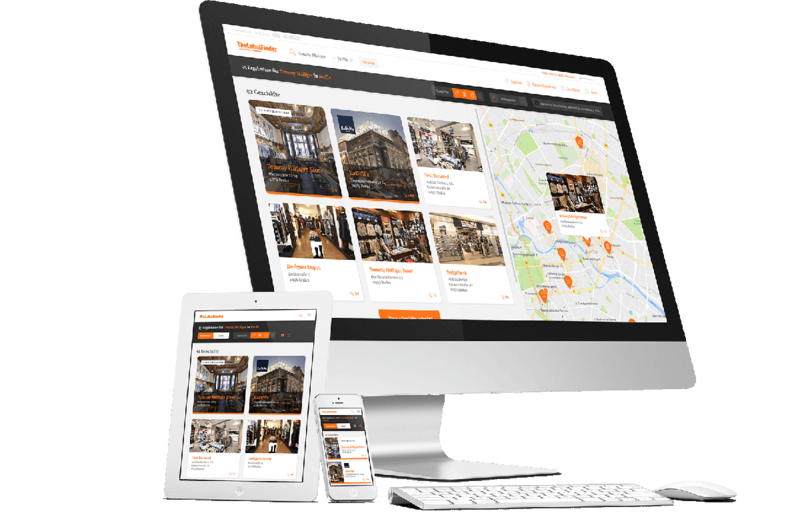 On our website, users simply enter the brand they are looking for and select the city in which they want to find them. Alternatively, they reach us through typing the brand and city into search engines like Google. Users can also search for tags defining the product range or speciality stores on our website. 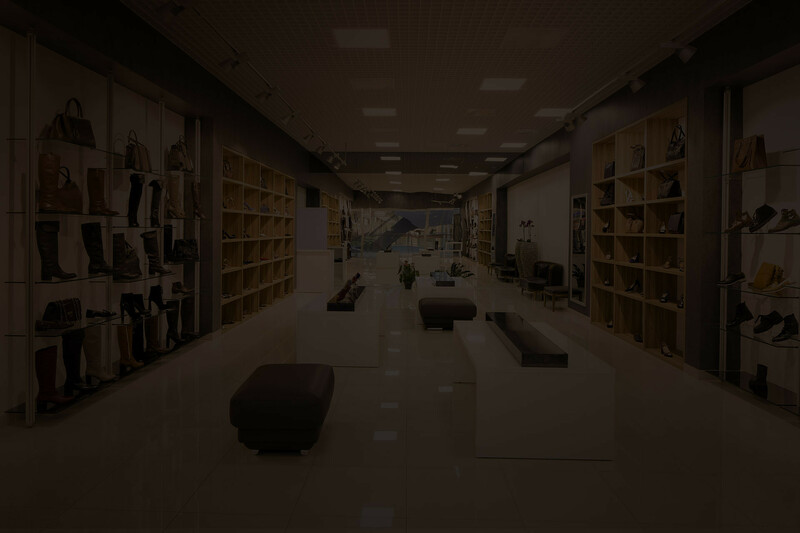 Corresponding to their searches for brand names, tags referring to product ranges or a selection of specialty stores, new customers find their way into physical stores and are not lost to online retail. One entry - five great constant presences on our website and our German partner sites Glamour, GQ, Vogue and Swiss annabelle! With a TheLabelFinder profile entry, your store is constantly found on our website and our German partner sites Glamour, GQ, Vogue and Swiss annabelle - at only a fraction of the prize of a print advertisement. Who can can create a profile entry? 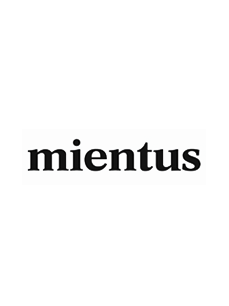 “Professionals”, meaning owners of stores and/or brands, PR or fashion agencies who are responsible for these, as well as the management of shopping centers. We do not accept pure online shops. We reserve the right to reject certain stores or brands. You can find detailed information on this in our Terms and Conditions. What types of entries are there? Why is my store, my shopping center or my brand already listed when I didn’t register yet? We receive dealer lists from brands that are listed in our database. If a store isn’t listed yet, we create a free-of-charge Basic profile in order to be able to show our users all PoS of a brand. Also, stores have the opportunity to report missing brands which we usually then add to our database. Will there be more features in the future? Our team works constantly to develop new features and will gladly keep you in the loop! 25 € With the coupon "SPRING19". * If there is strong competition in your region we recommend the next larger option. ** Only valid for shops in Germany, Austria and Switzerland. TheLabelFinder. Search Online. Shop Local.